This cool abstract collage takes your eye swirling into the lower right corner. It leaves a nice open space where you can put copy or add on to create your own custom collage. It's made up of great graphics like circles, stars, hearts, lines and swirls. 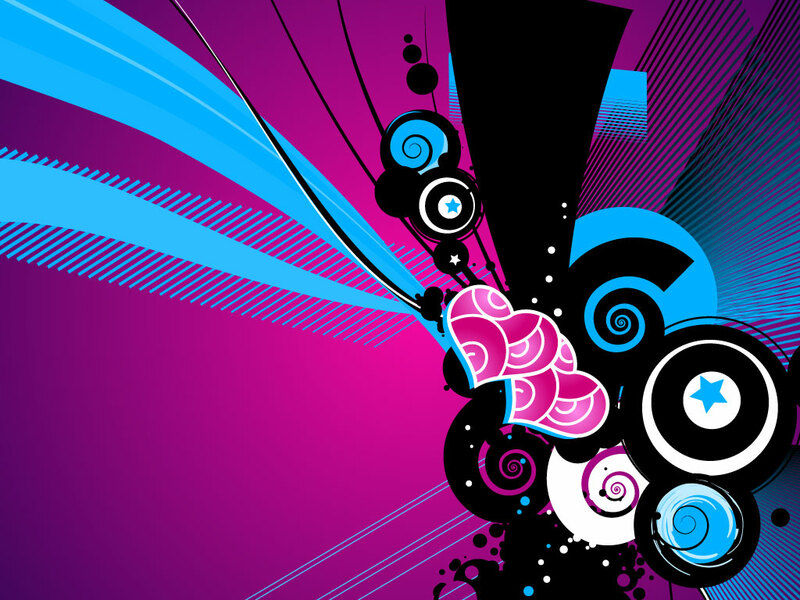 Tags: Abstract, Circles, Collage, Hearts, Lines, Spirals, Stars, Swirls.